For the second time, the violinist and jack-of-all-trades Igor Malinovsky releases a CD on GENUIN. 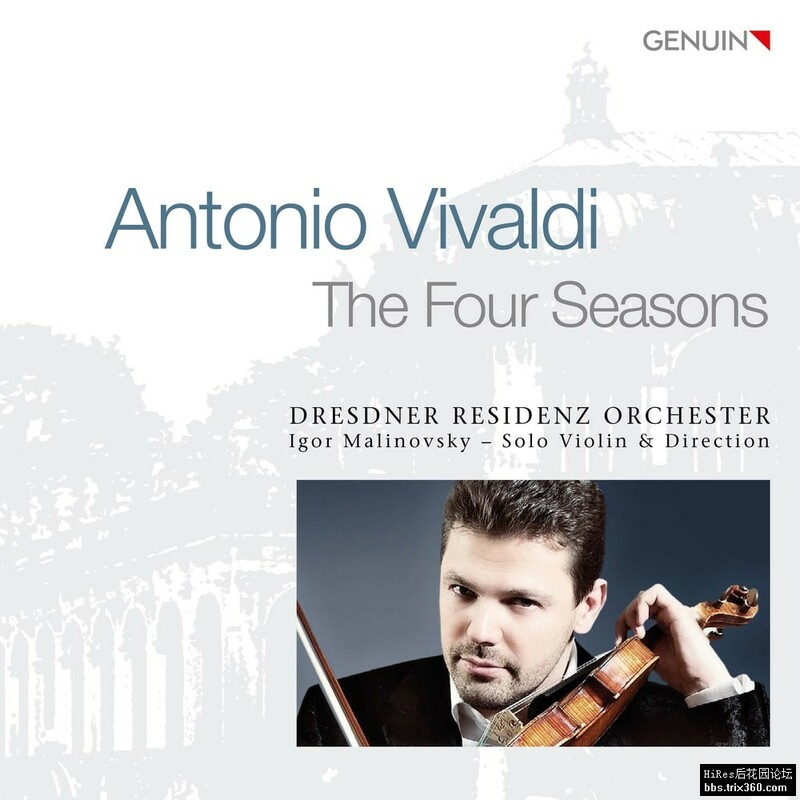 The brilliant production of Russian violin sonatas is now followed by a marvelous classic of the concertante violin repertoire: Vivaldi's most famous concerts, the Four Seasons. Malinovsky's violin merges with the instruments of the Dresden Residence Orchestra, which he founded, to form an incredible unity. Everything sounds historically informed, but not dry, musical, but not romanticized. A recording as fresh as a spring rain!